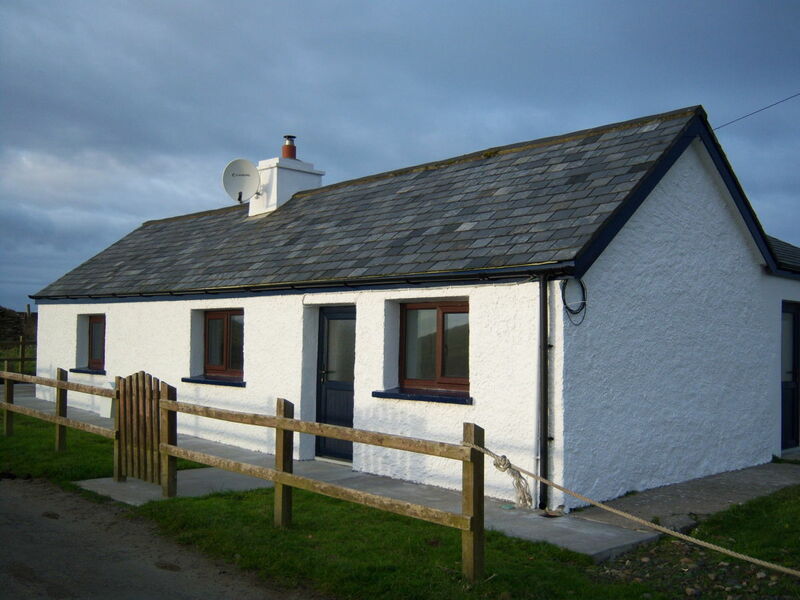 If you wish for authenticity and an escape to relax in North Mayo, come spend a few days in The Cottage, Kilcummin. 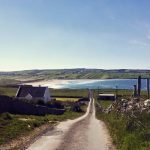 The tastefully restored historic cottage is located just off the stunning Kilcummin Backstrand beach in one of North Mayo’s hidden gem locations. 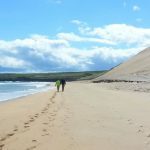 It is a perfect ‘home from home’ base for surfing, relaxing, or simply walking to the pub for a pint. The cottage offers modern amenities with traditional style, and an enclosed backyard space for storing bicycles or surfboards safely. 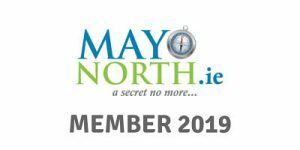 It is the ideal headquarters for your North Mayo adventures! 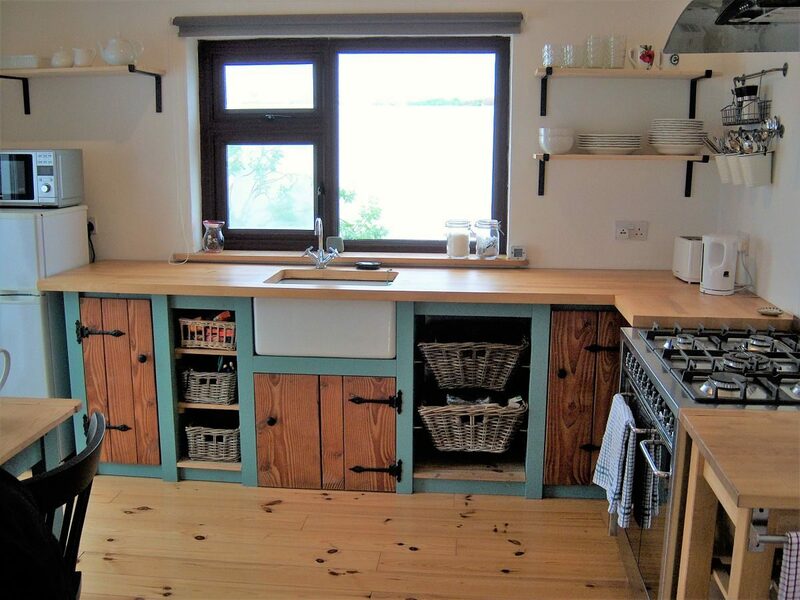 The Cottage, Kilcummin is a restored 1700s era home, with an addition to provide space for the kitchen and bathroom. 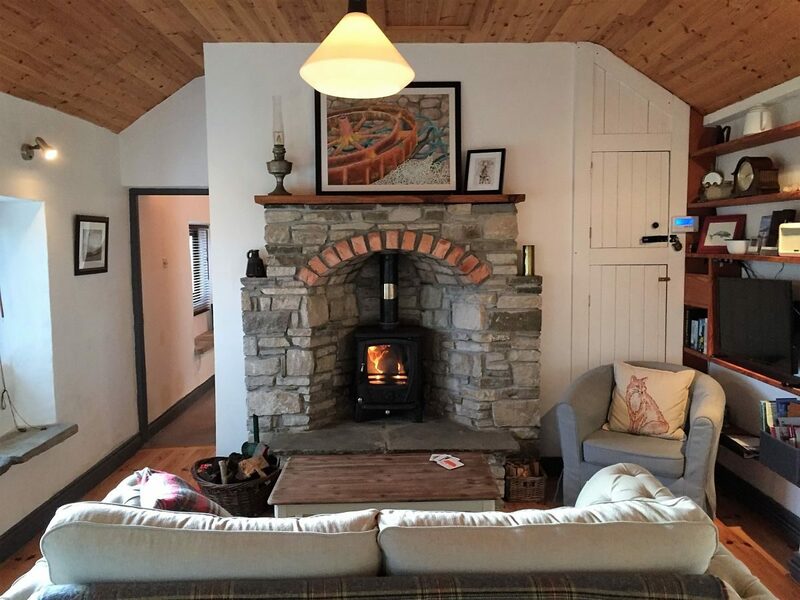 With a roomy master bedroom, and second bedroom that sleeps two, it comfortably sleeps four guests that are looking for a traditional Irish getaway. The living room is comfortably furnished, with modern conveniences (like TV, Bluetooth, and WiFi), as well as a cast iron stove for nights when modern isn’t the priority. 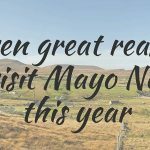 As travelers might already know, North Mayo is a beautiful country. 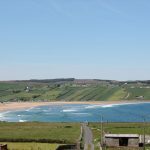 The cottage is ideally placed less than 1km (only a 12 minute walk) from the beach (Kilcummin Backstrand), the nearest pub (Bessie’s Bar by the Pier), and dramatic ocean cliffs. 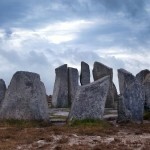 The location here is very special. 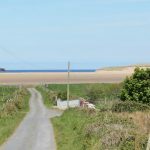 When you are looking to go into town for groceries or activities, Killala is only minutes away, and Ballina is just past that (for shopping, fishing, or a visit to the distillery! ).